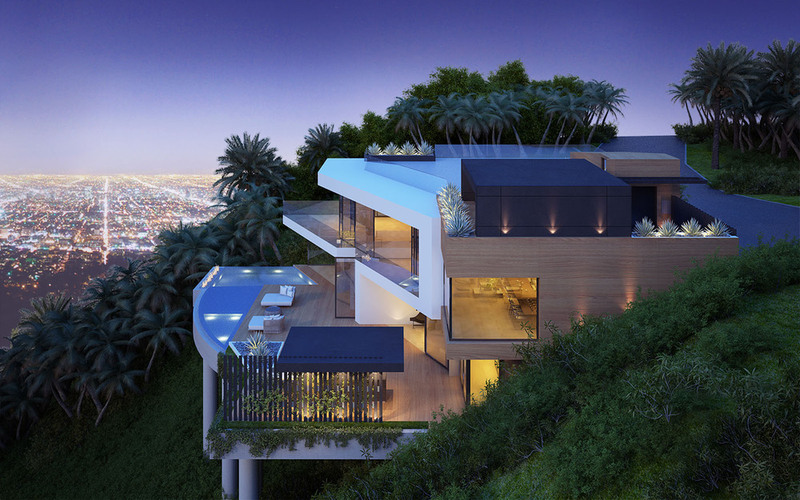 Los Angeles, California is a veritable playground for architects, its landscape graced with a unique array of geographical features including picturesque mountains, coastal views, and dazzling city skylines. 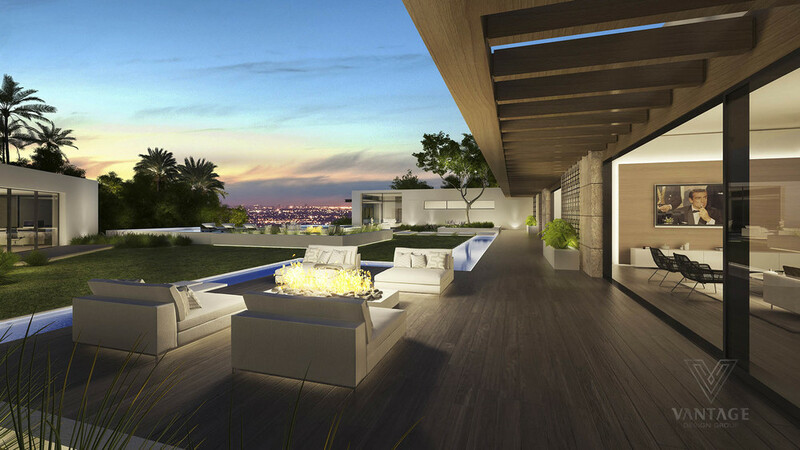 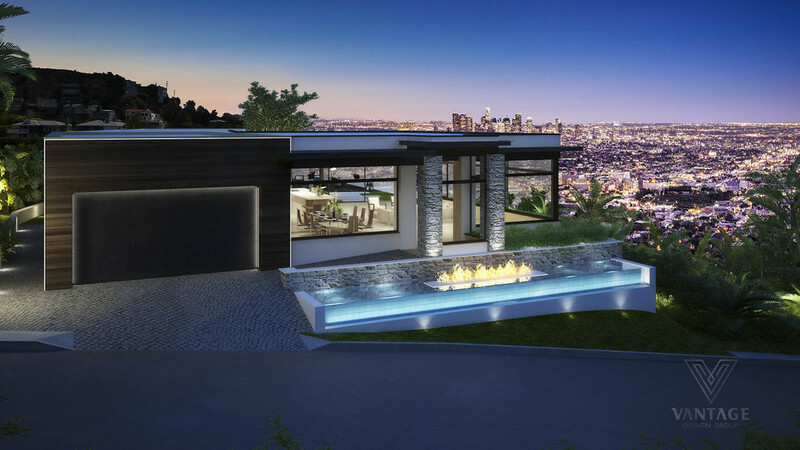 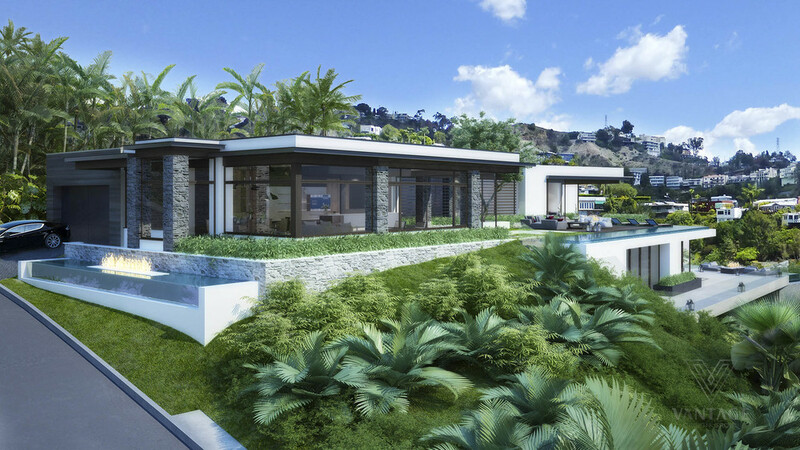 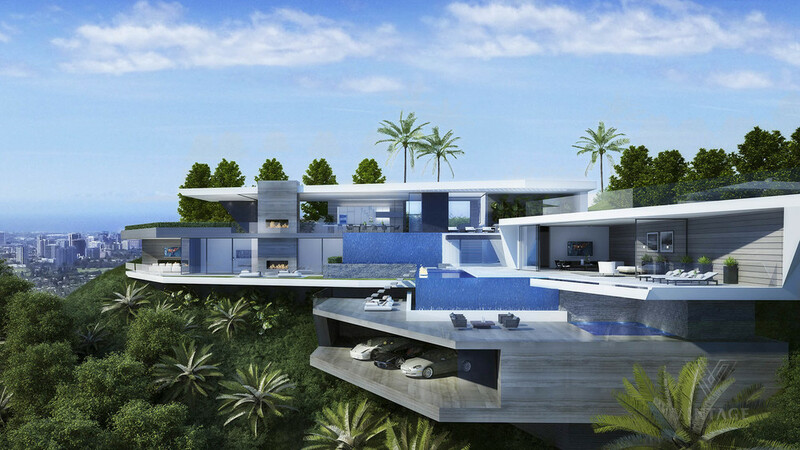 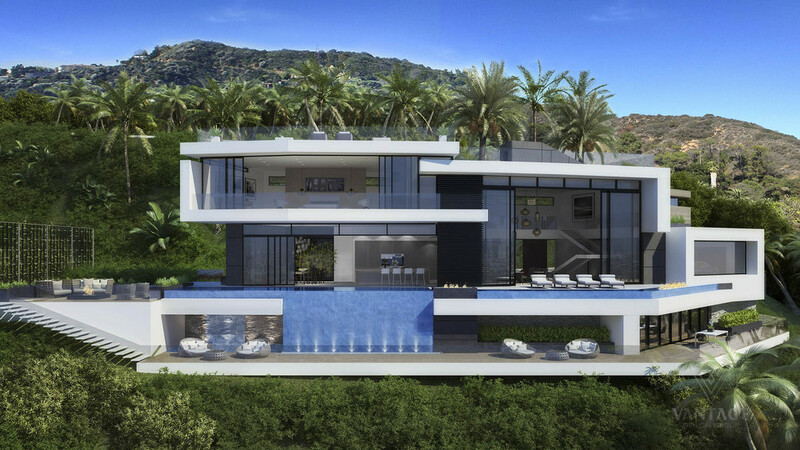 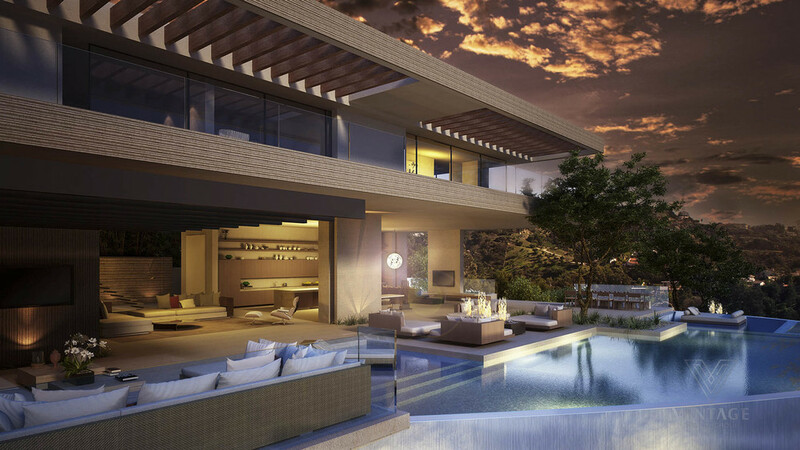 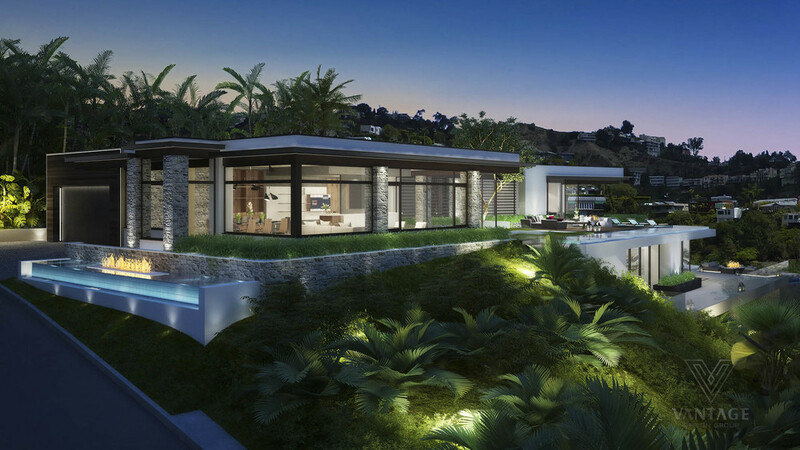 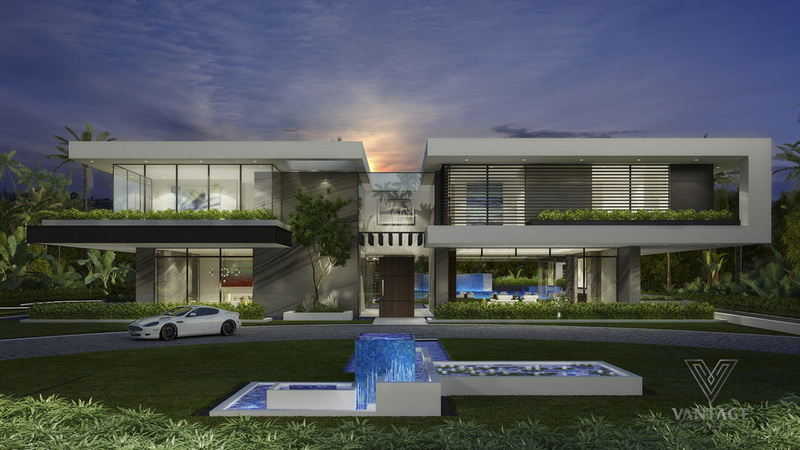 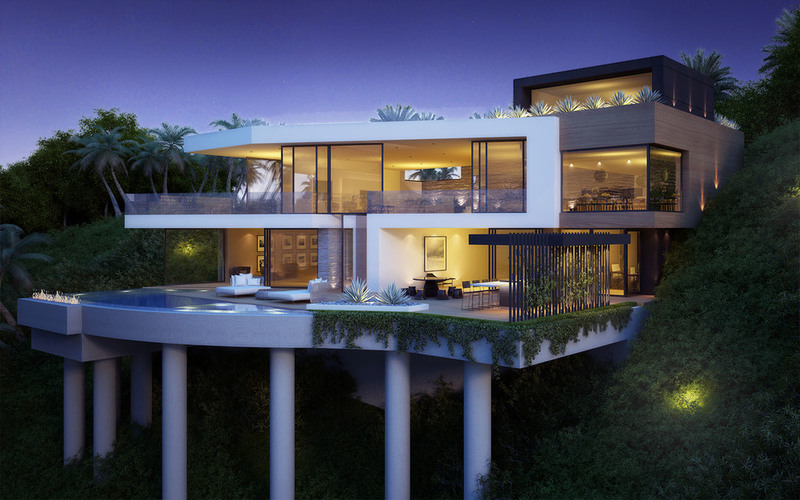 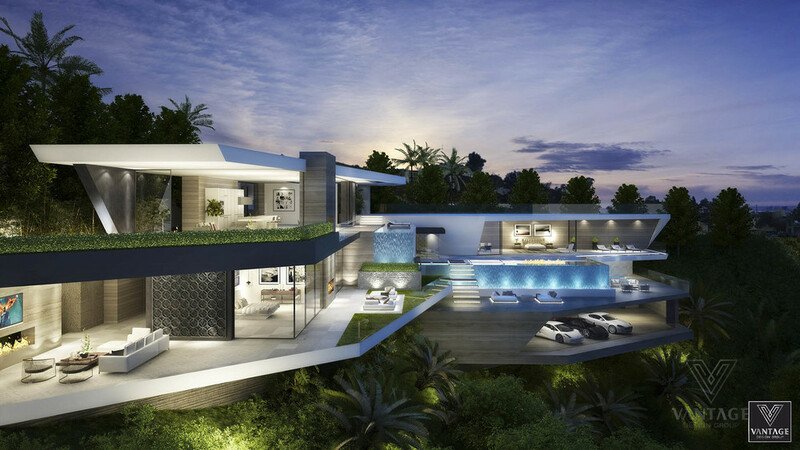 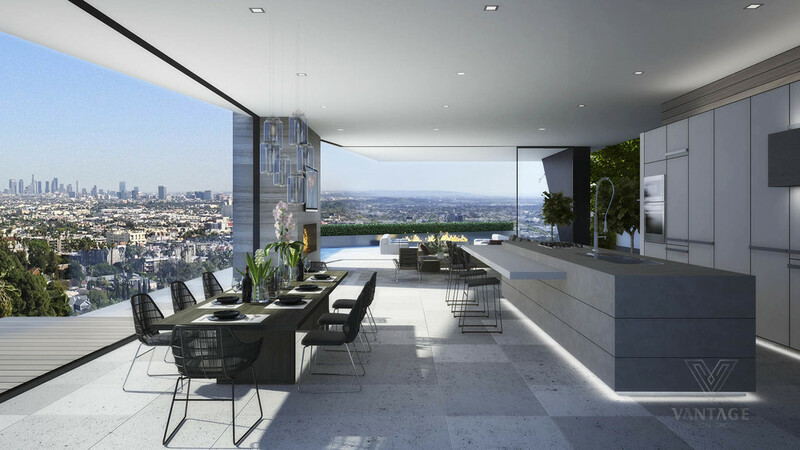 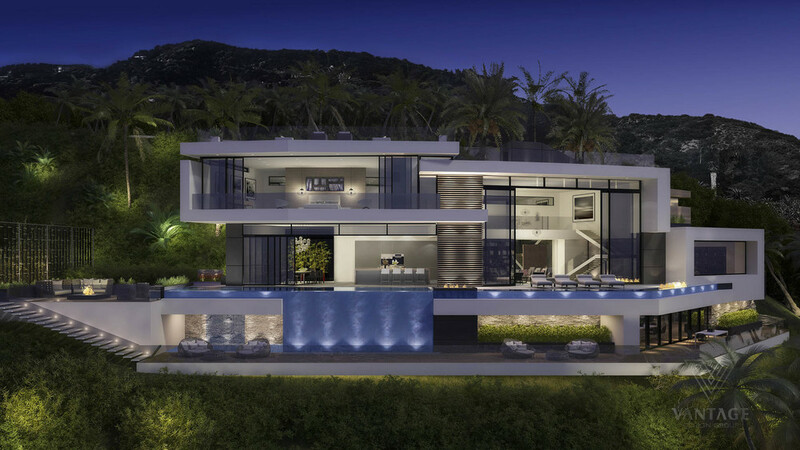 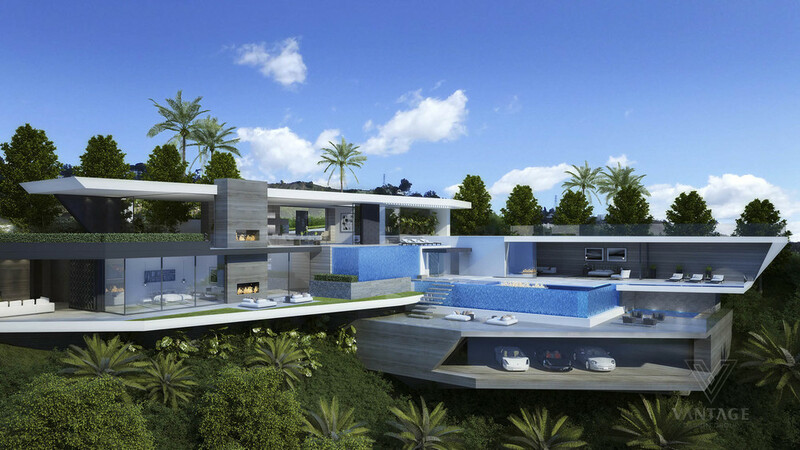 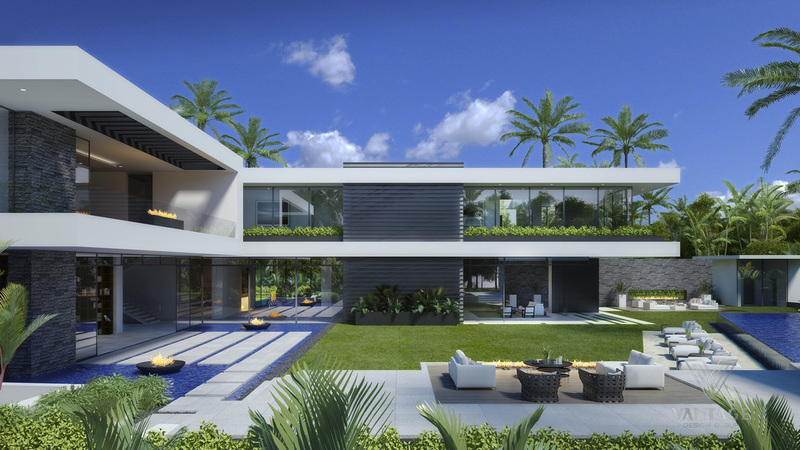 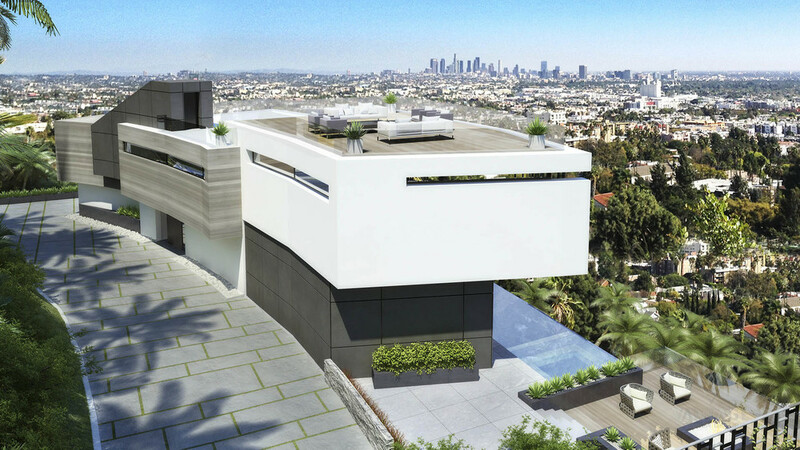 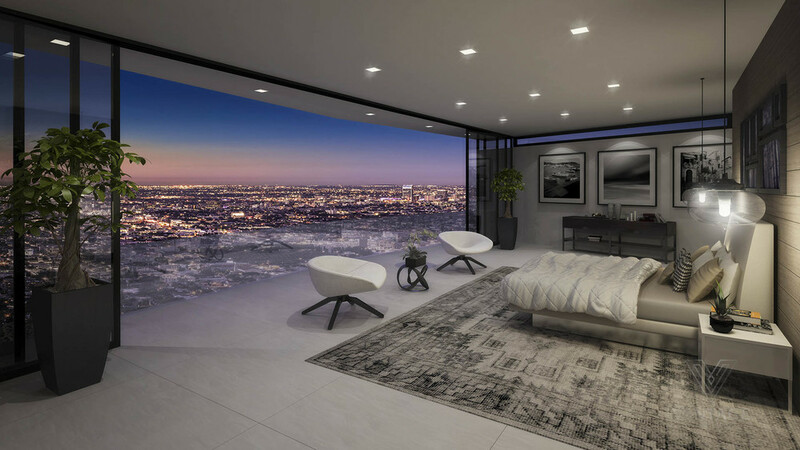 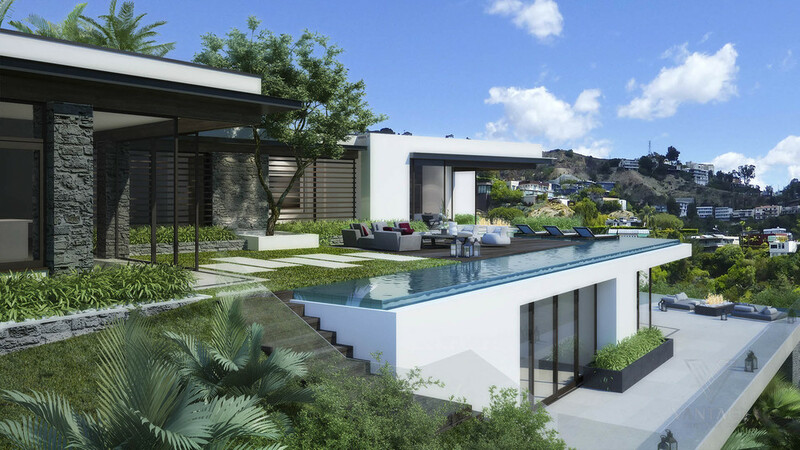 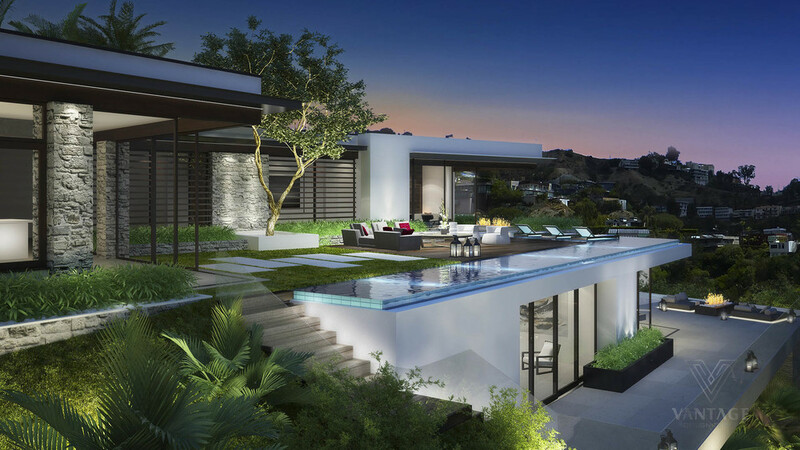 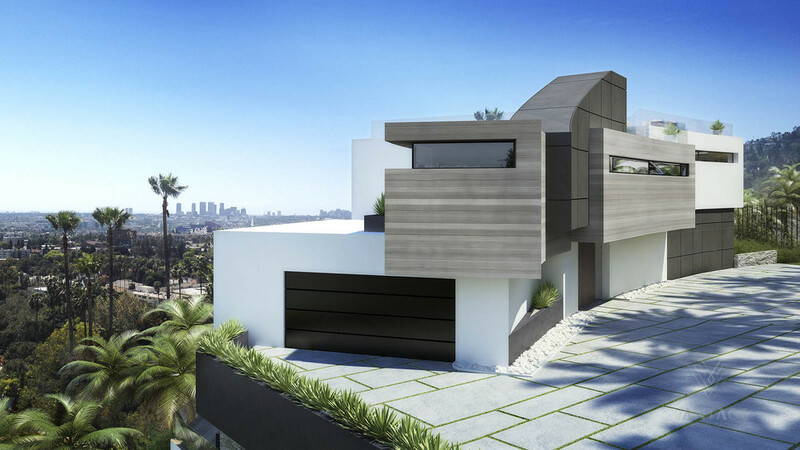 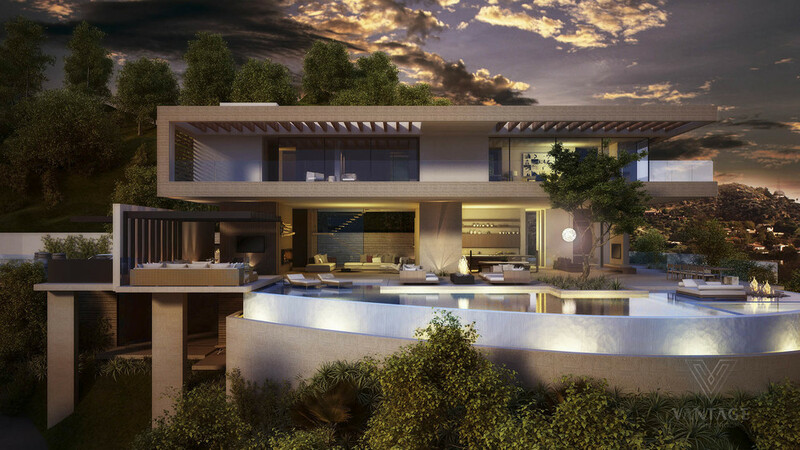 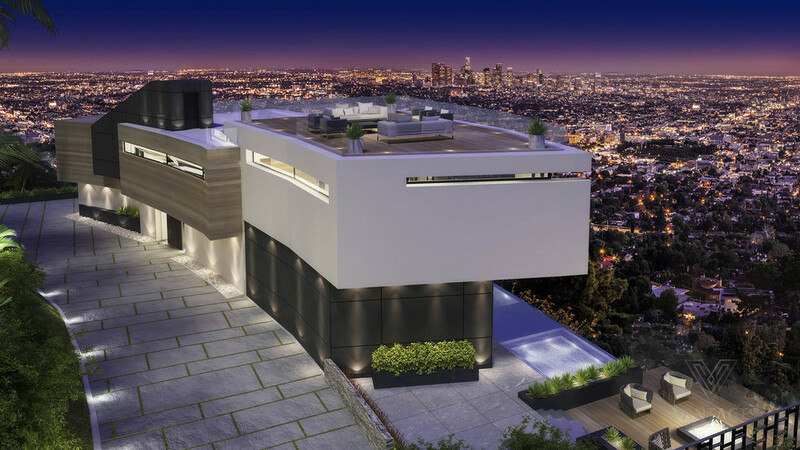 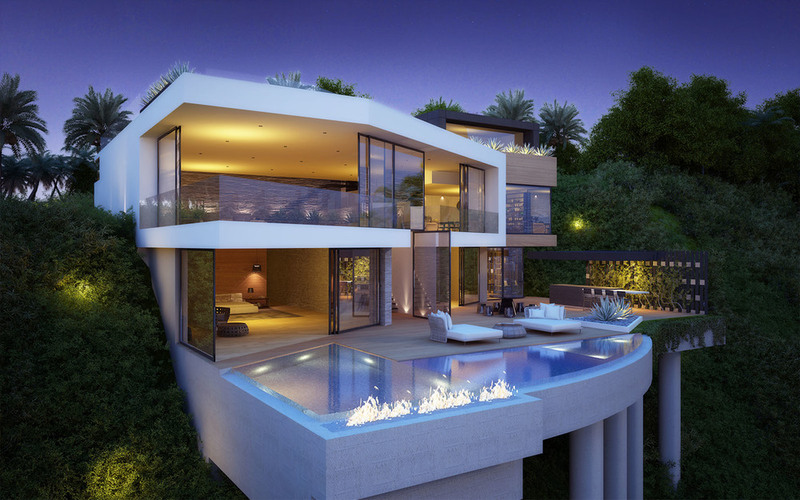 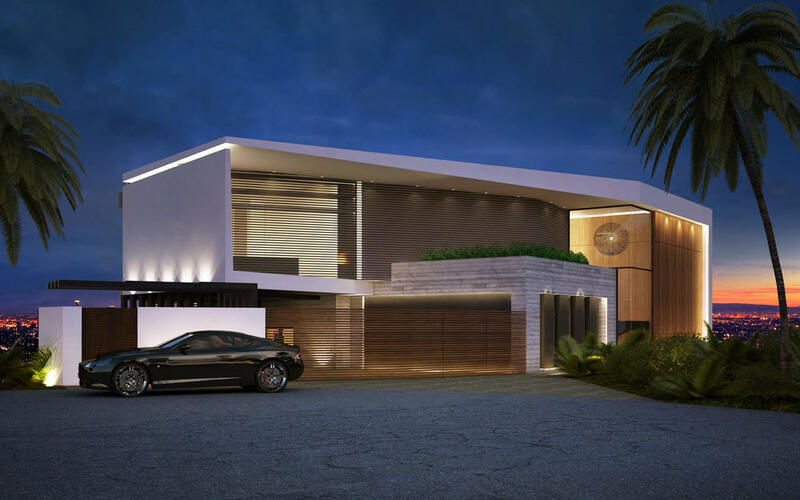 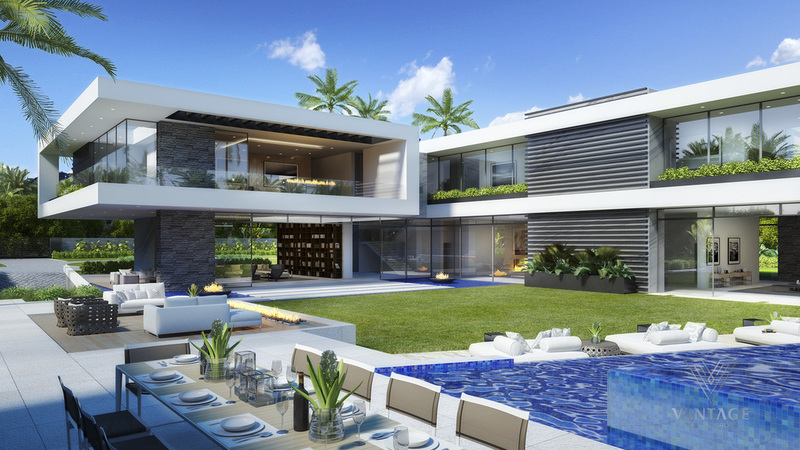 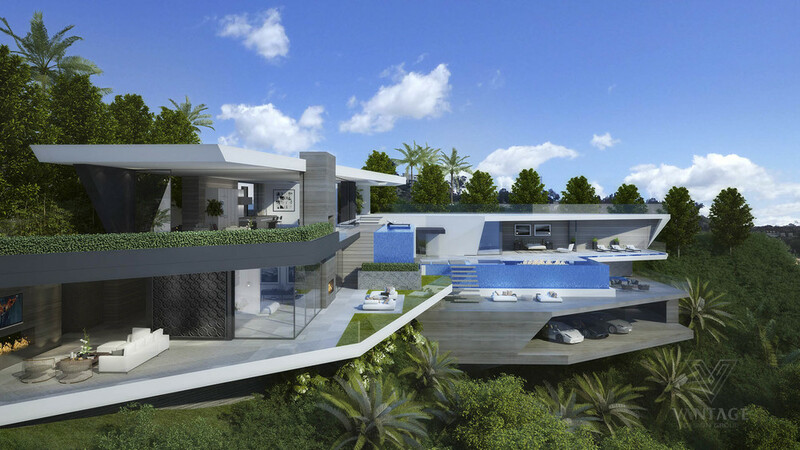 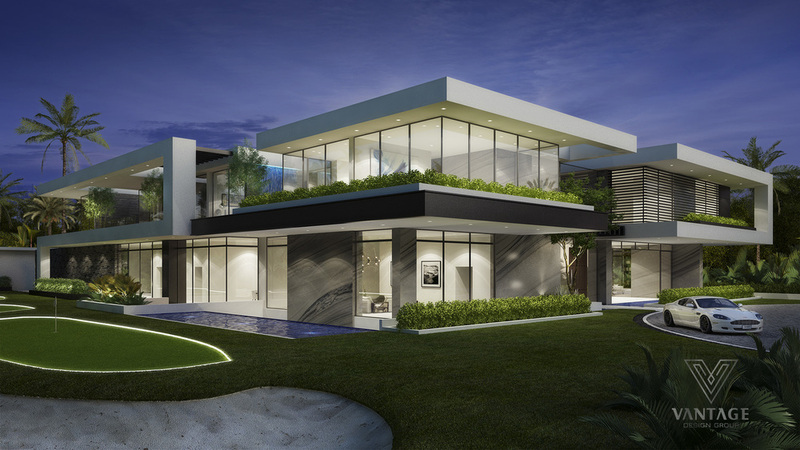 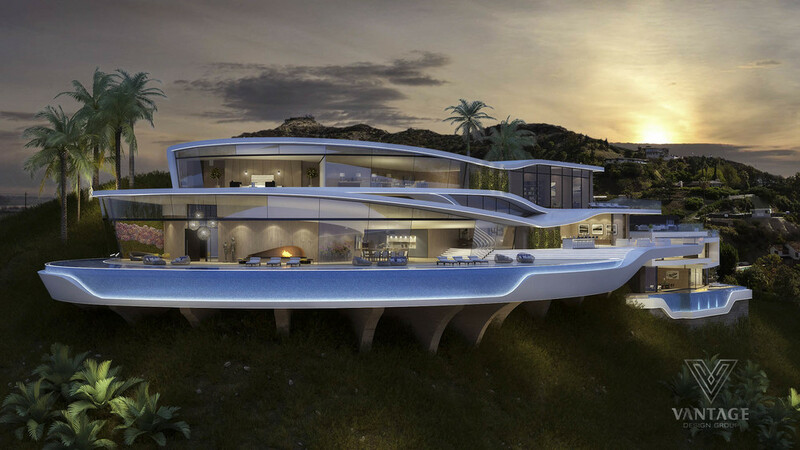 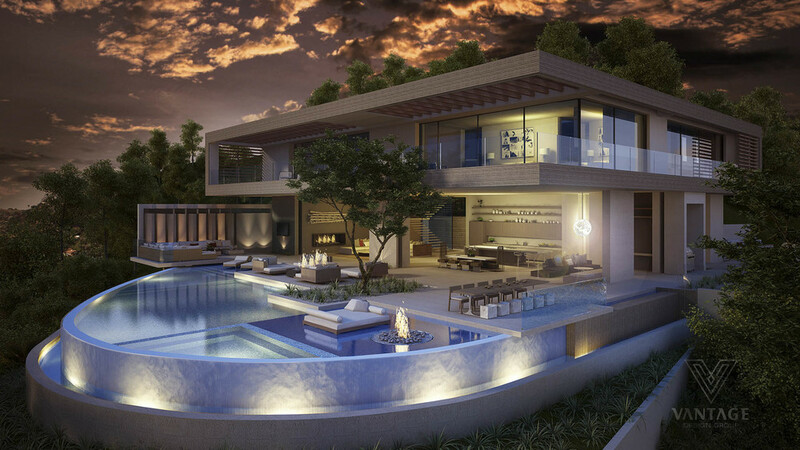 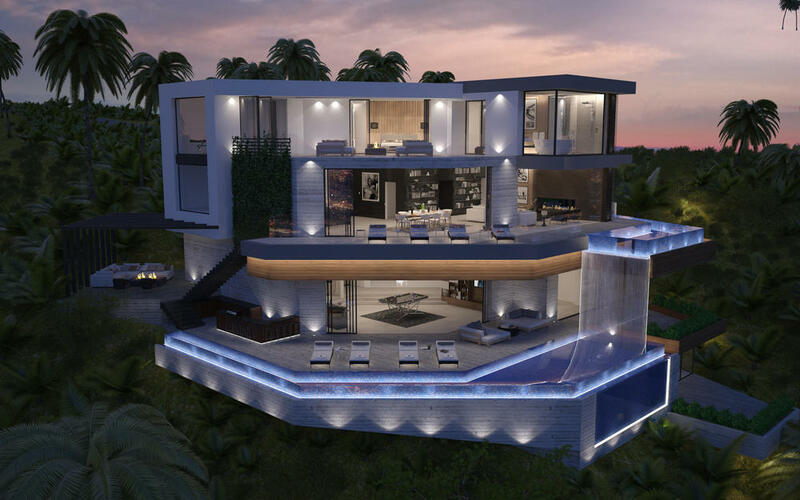 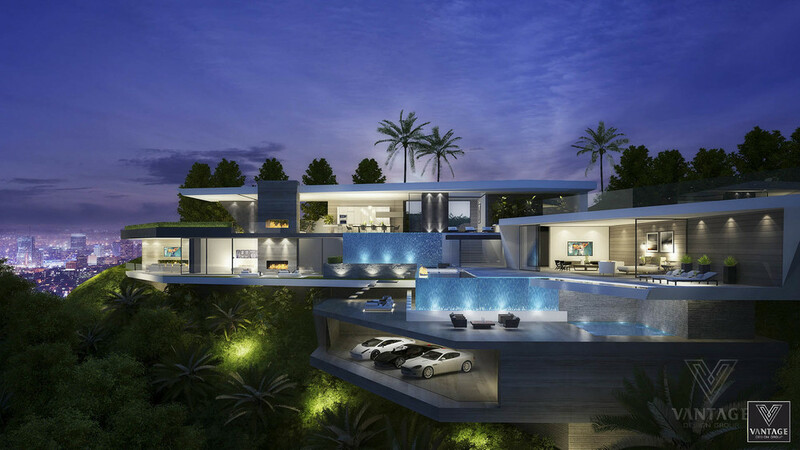 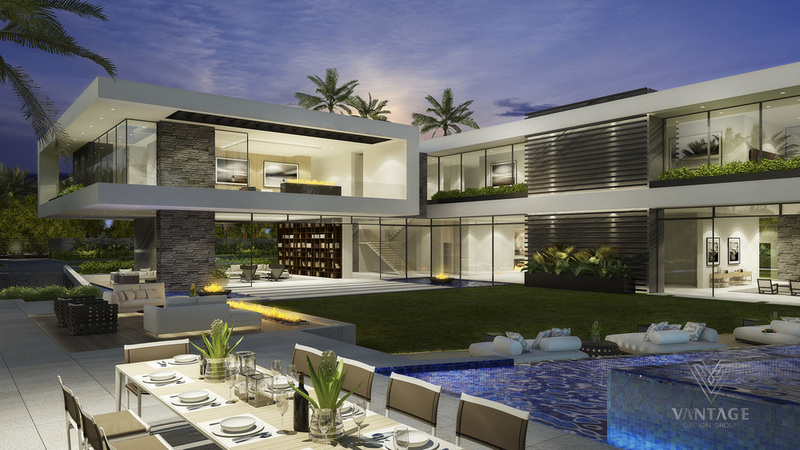 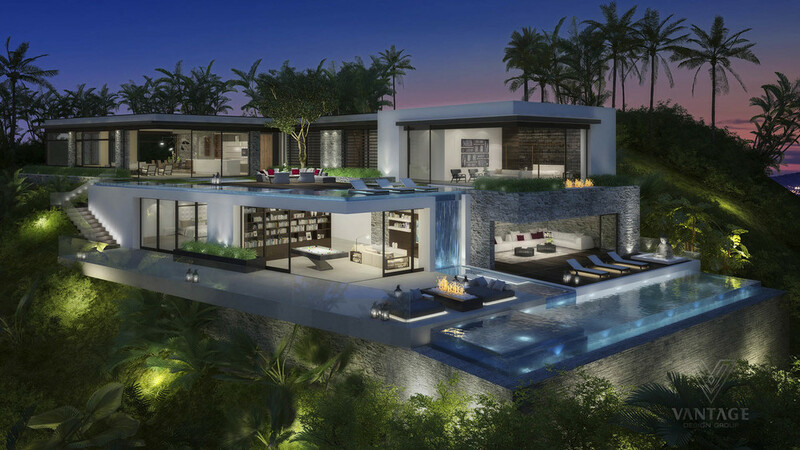 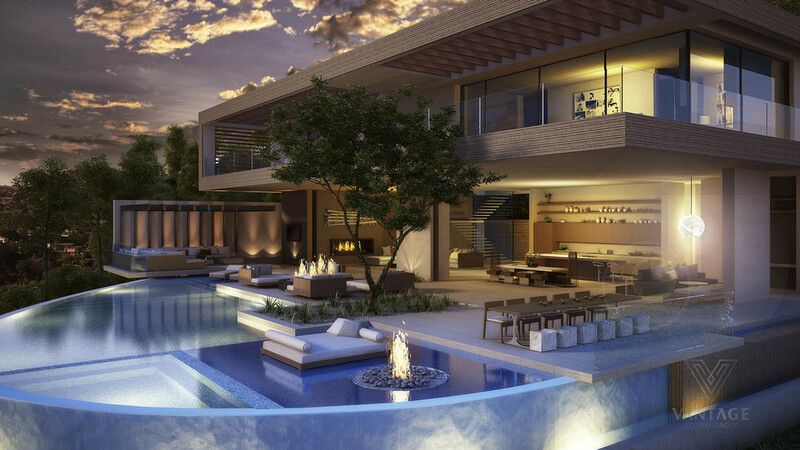 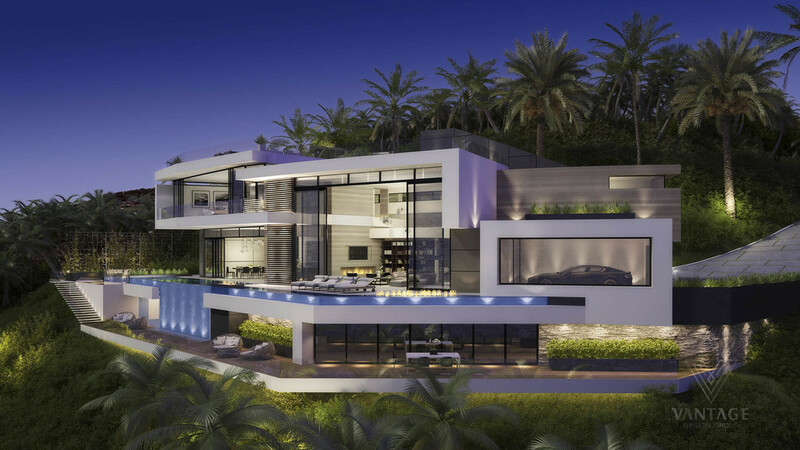 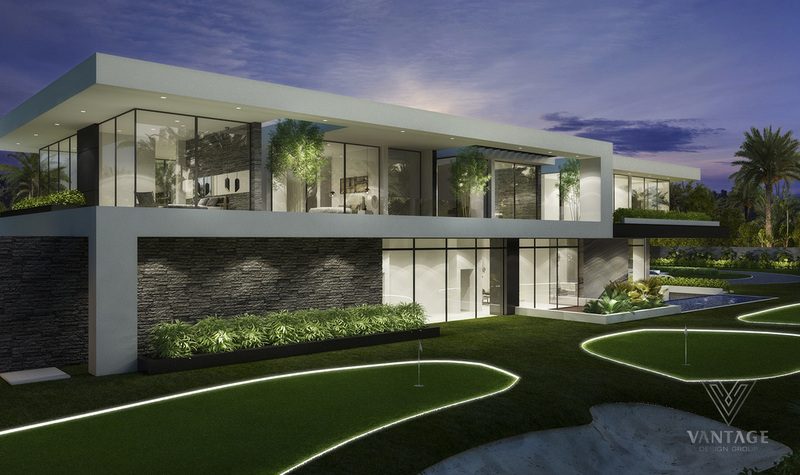 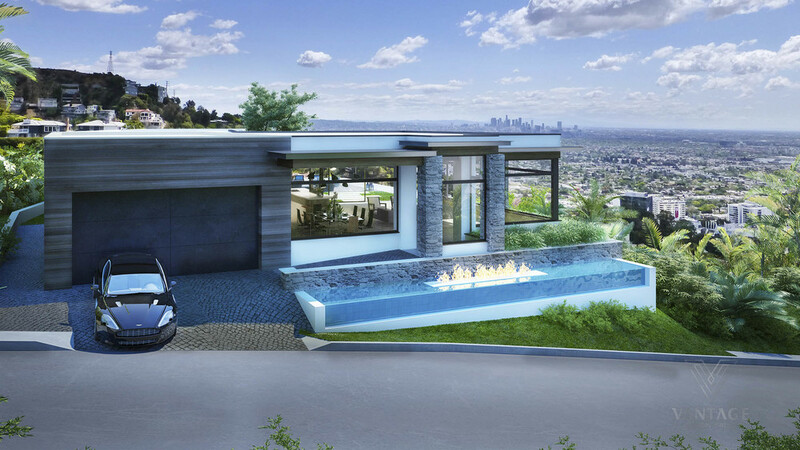 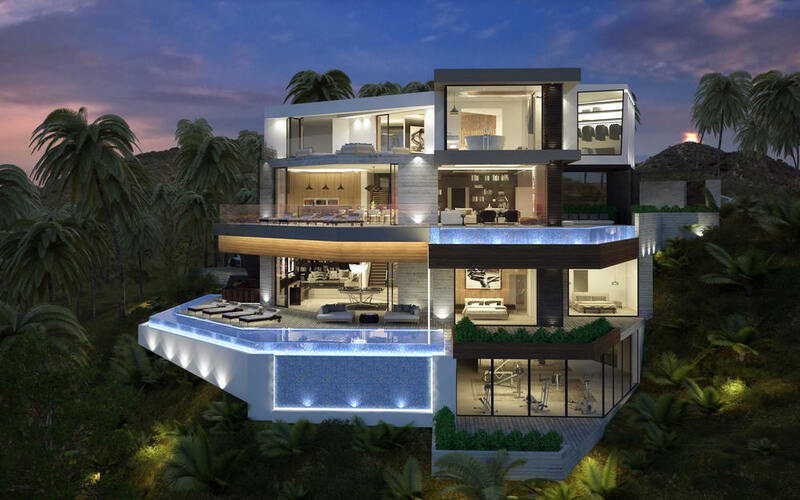 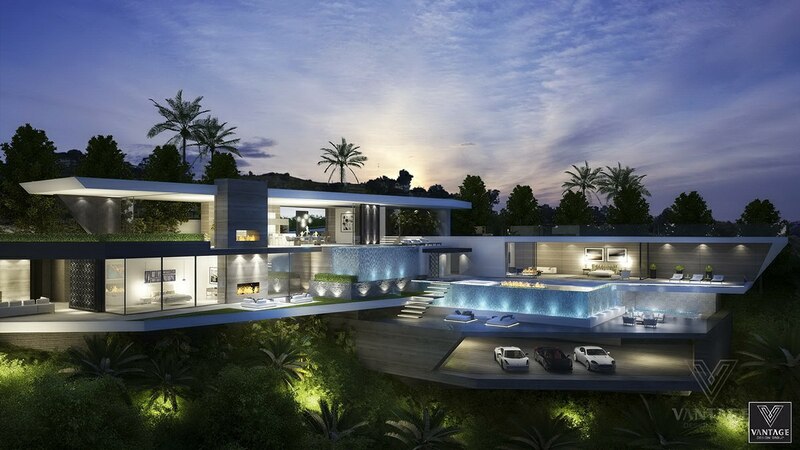 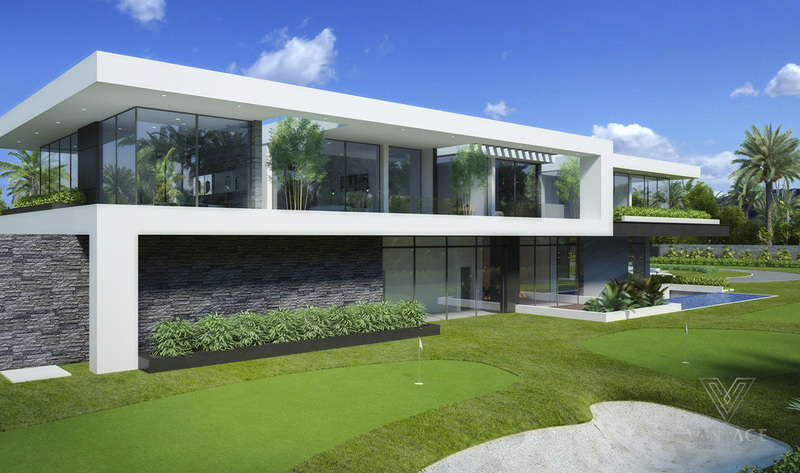 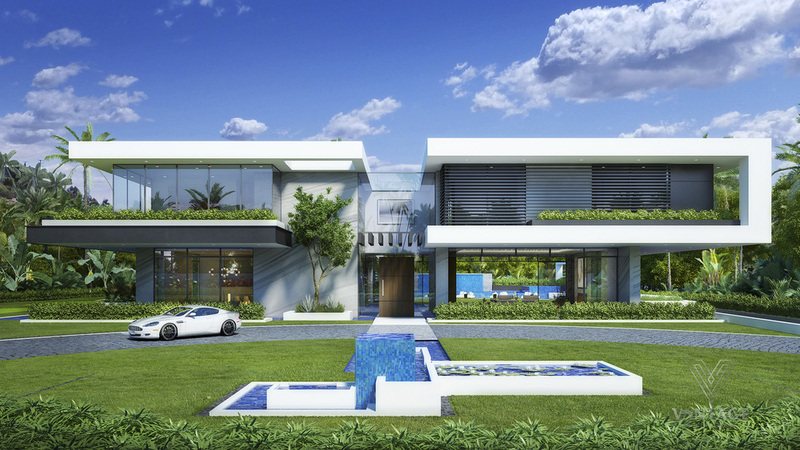 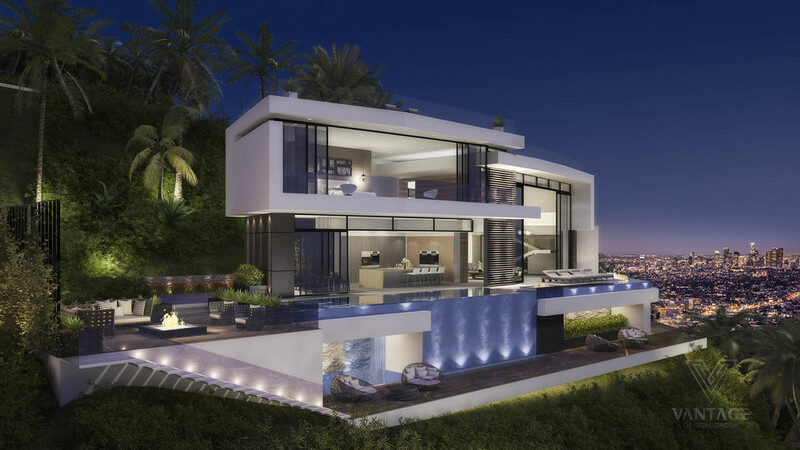 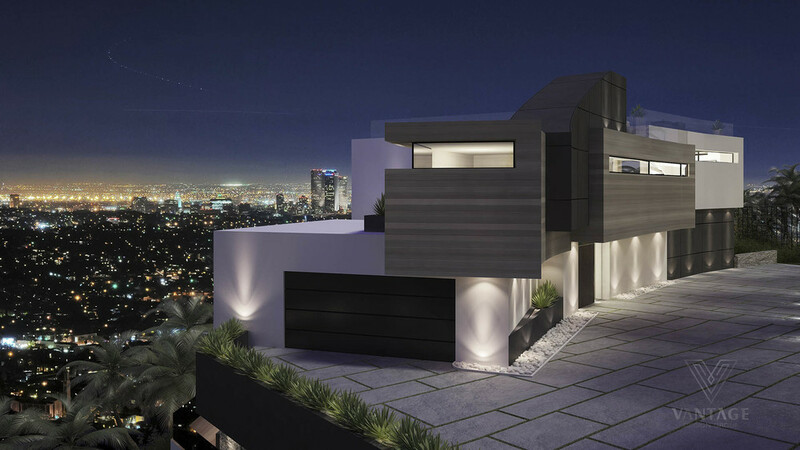 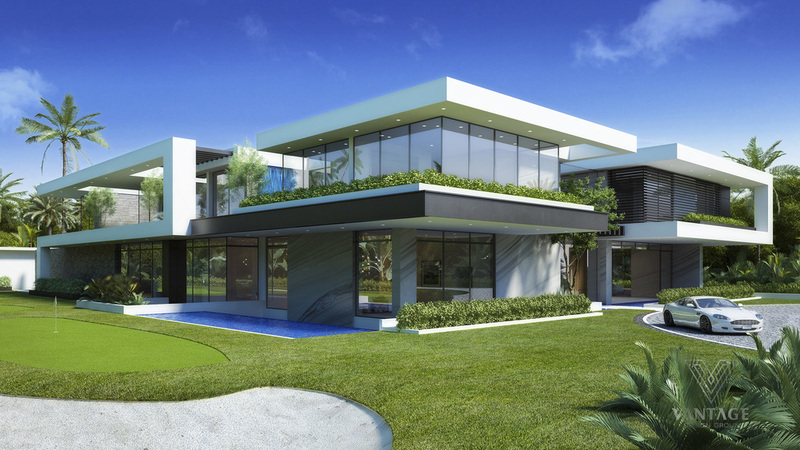 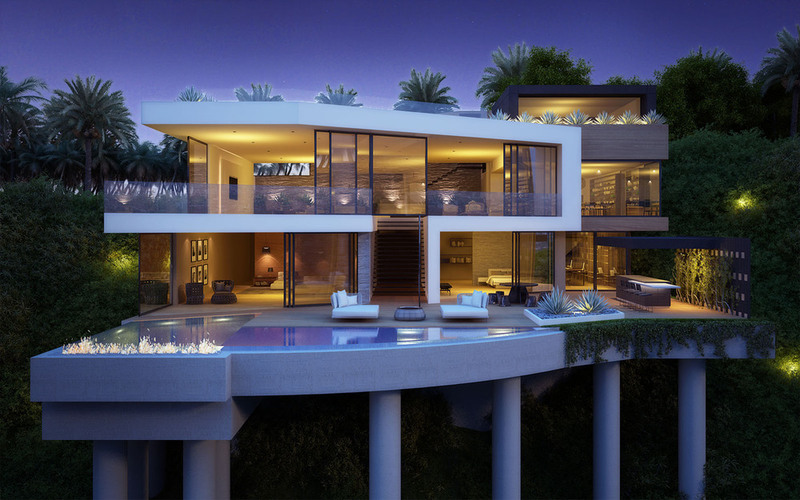 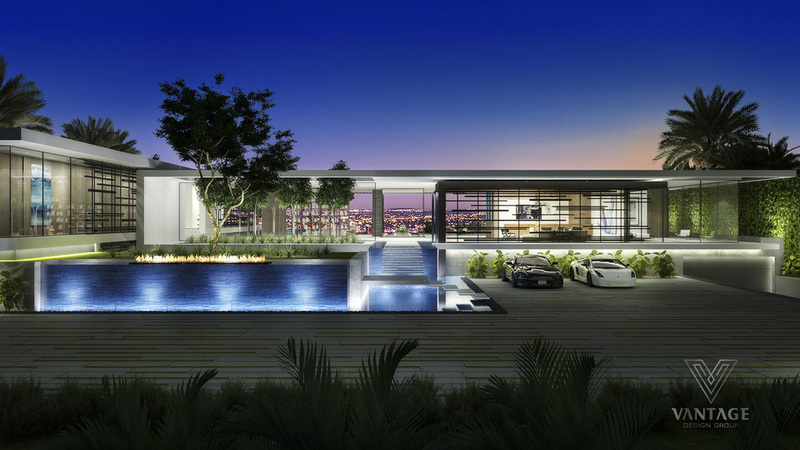 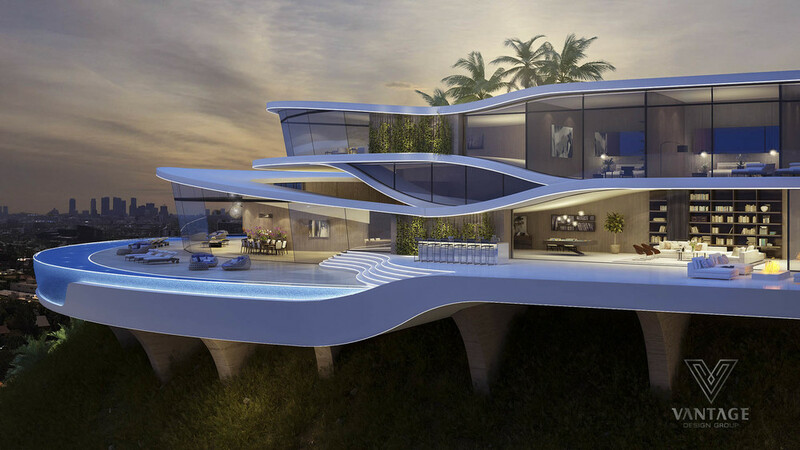 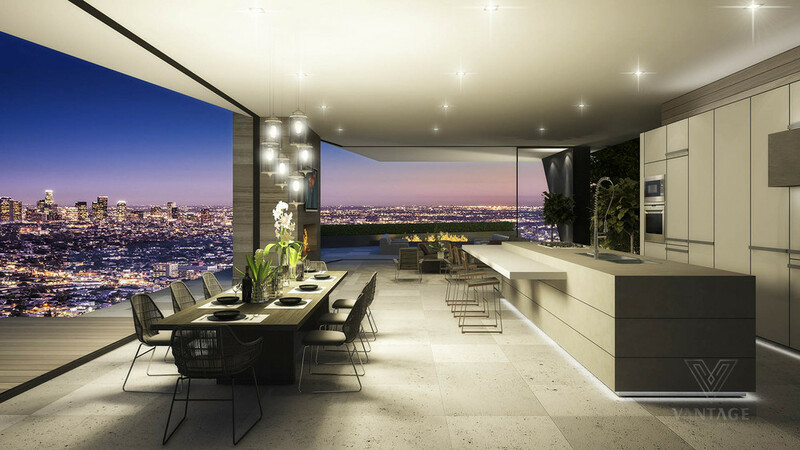 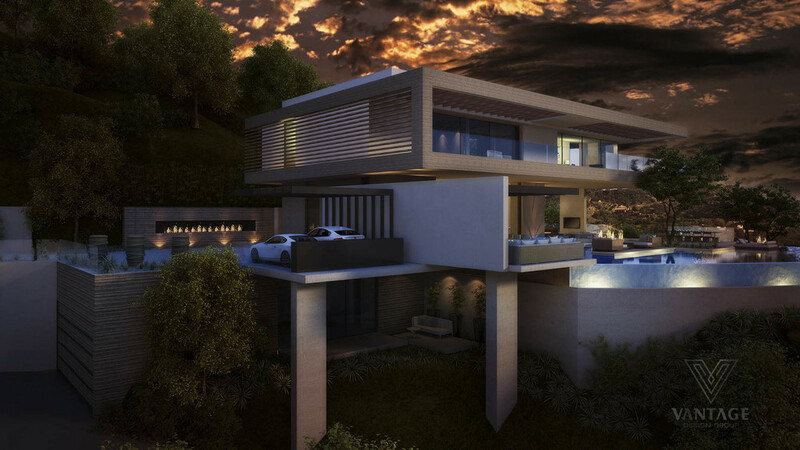 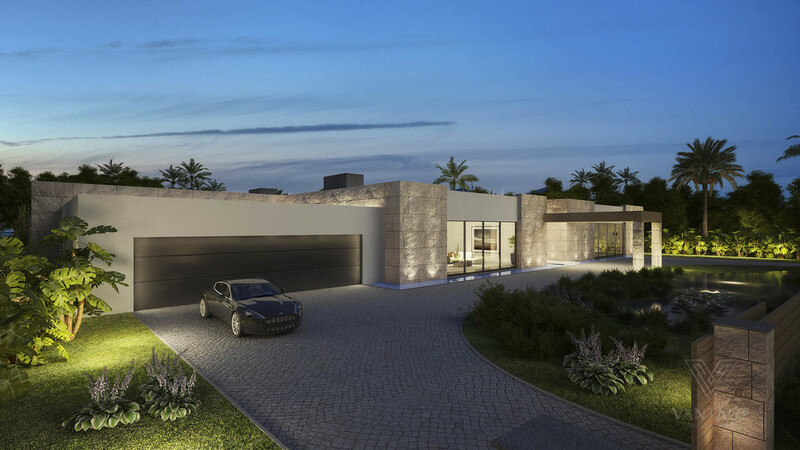 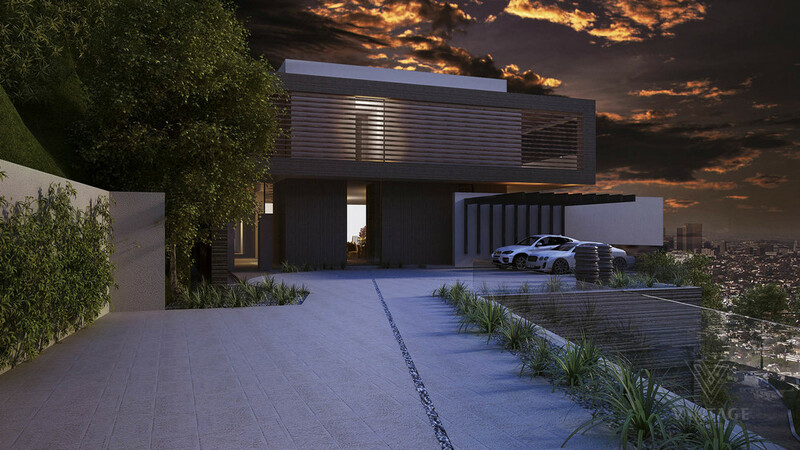 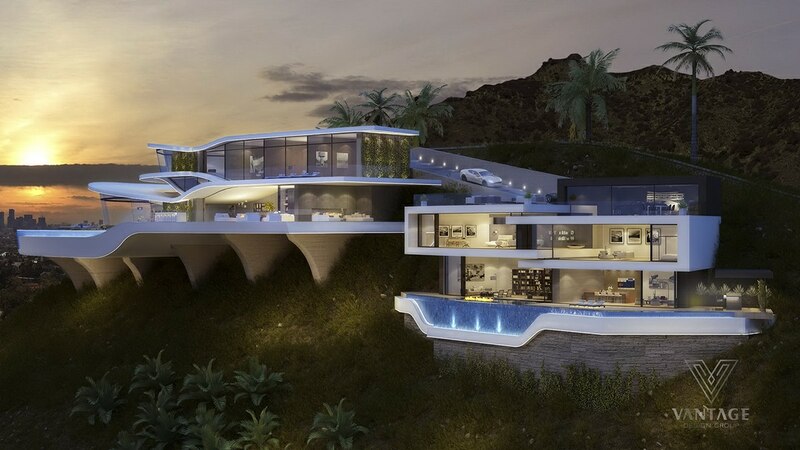 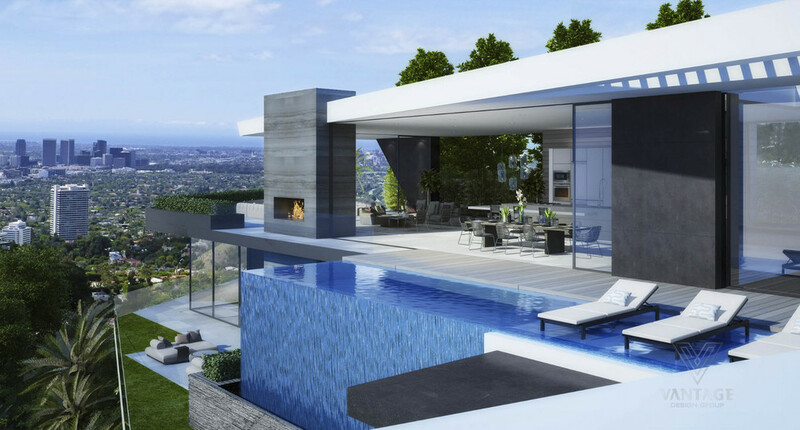 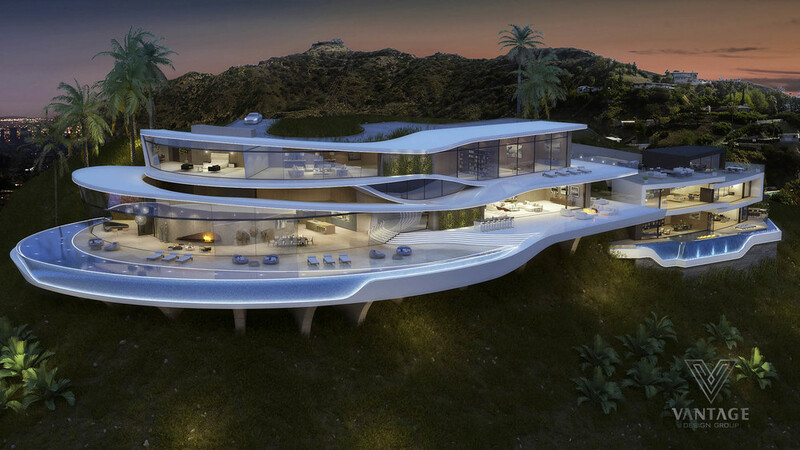 The most restrictive plots – those in the hills – produce some of the most innovative and enviable feats of modern architecture, as visualized in these luxury home concepts by Vantage Design Group. 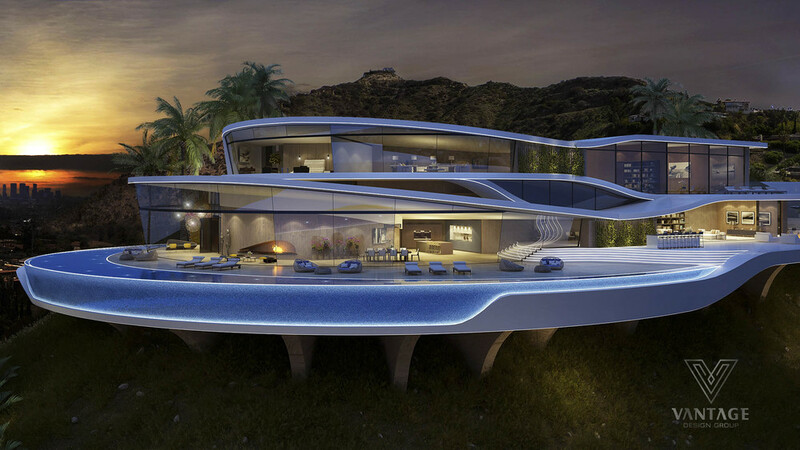 Each one seems to interpret its surroundings through a lens of creative futurism. 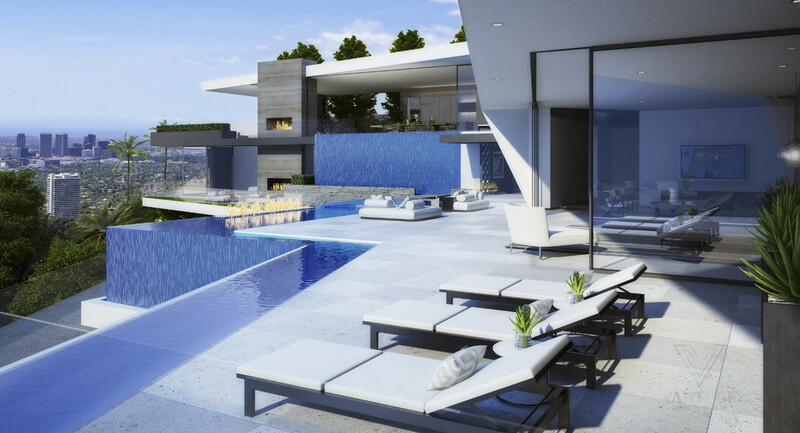 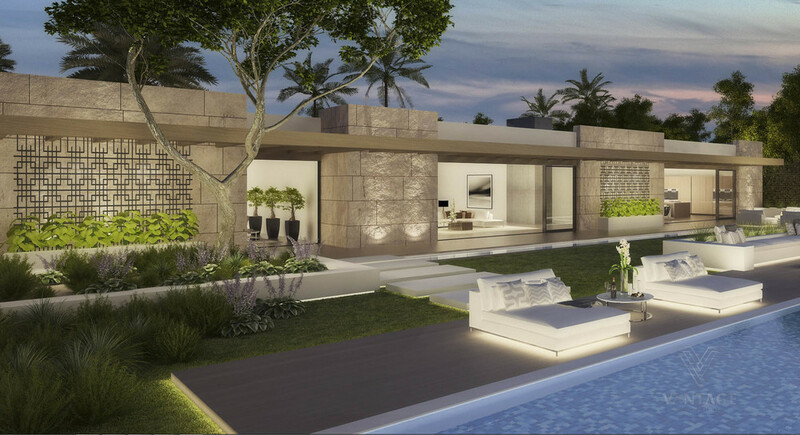 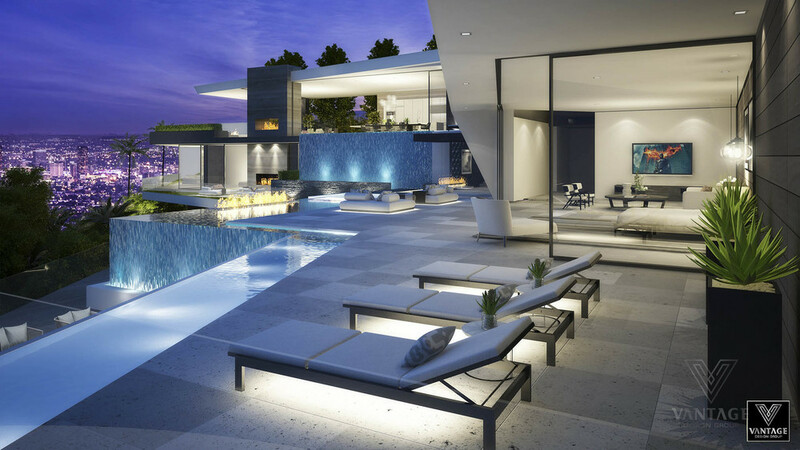 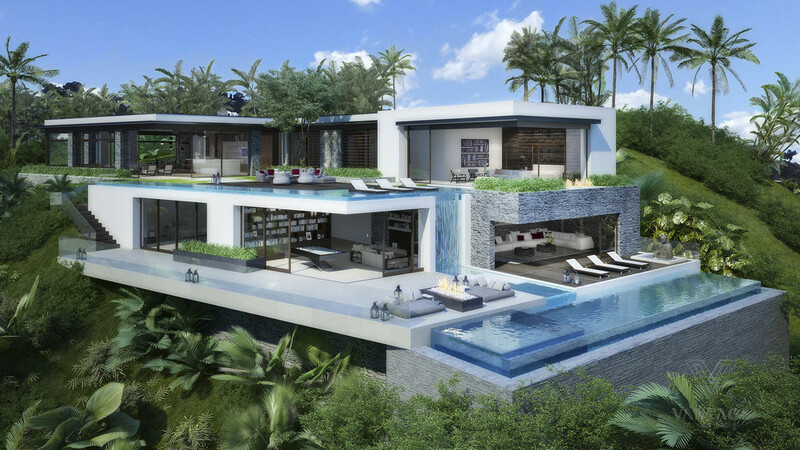 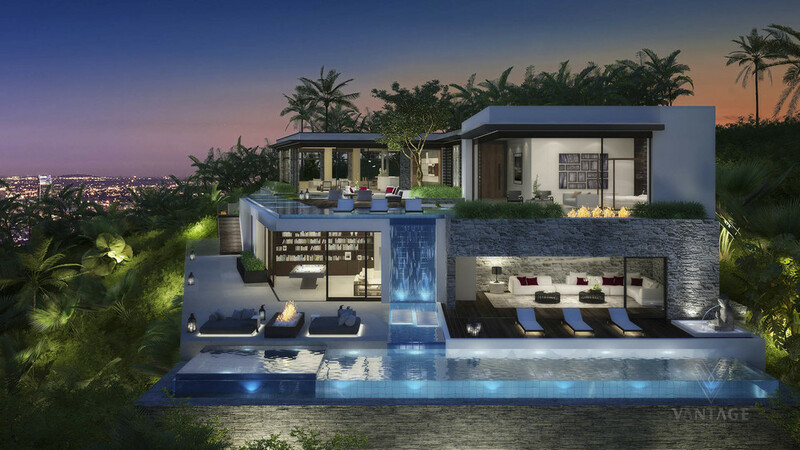 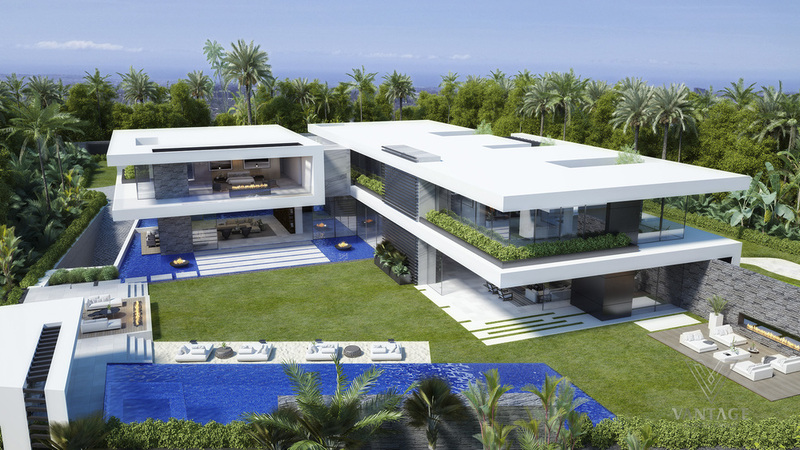 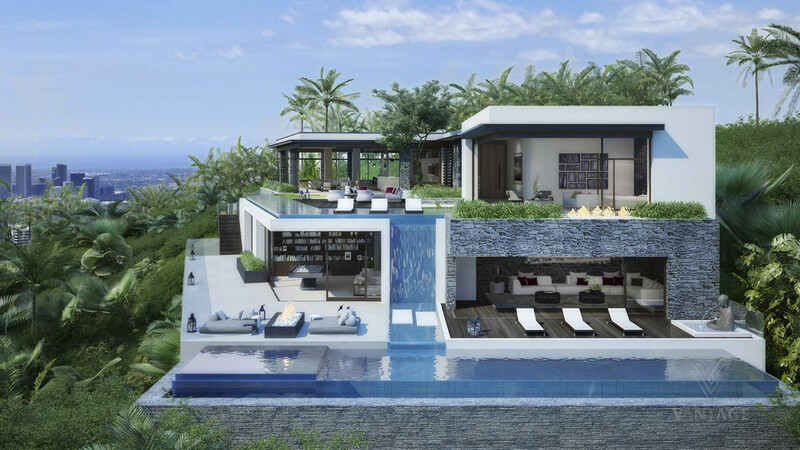 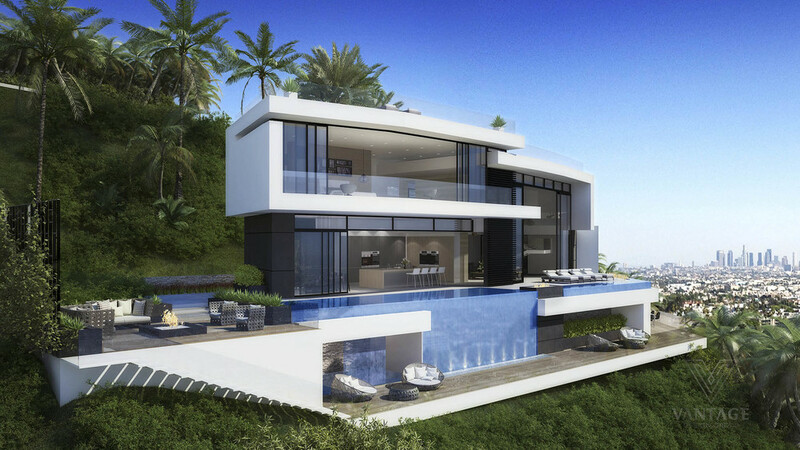 Make sure to check out these gorgeous properties if you love extraordinary exteriors with extravagant pools and expansive glass walls.